Home » How to Start a Blog for Free ? I’m a passionate web developer & blogging enthusiast. You want to start a blog, but don’t know where to begin? Starting a blog does’t require any coding(HTML, CSS, PHP) knowledge meaning everything is pretty simple and straightforward. We’ll be using WordPress which is the most popular (free) blogging platform. It’s simple, easy to work with and you don’t need to be computer savvy to create a blog (and add blog posts) using this tool. WordPress also powers more than 95% of all the blogs on the Internet. 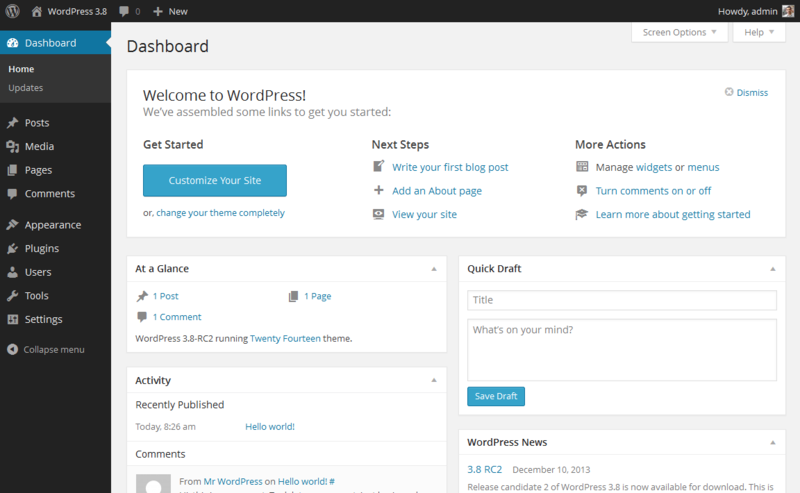 Having blogged more than decade (and tried numerous blogging platforms), WordPress is probably the best pick. Ready to start your blog today? Let’s dive into it. For an average person, creating a blog using this guide will likely take 20 minutes or less. If you happen to get stuck or come up with questions (not answered below), don’t hesitate to contact me through my contact page. If you don’t want to invest time and money into your blog, head over to WordPress.com and create a free blog. 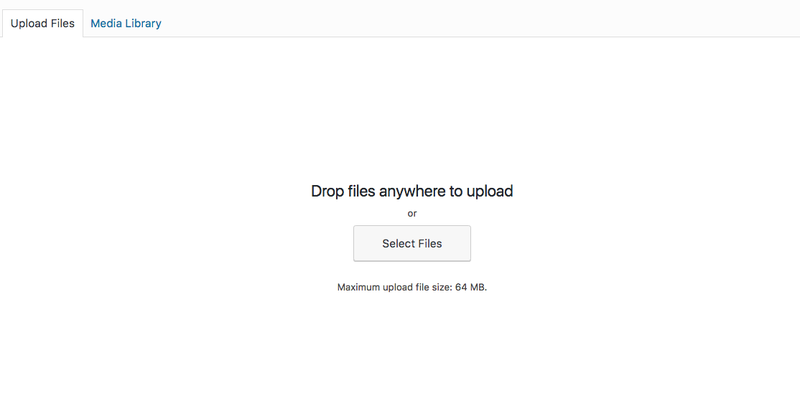 You’ll also have some limitations, such as 3GB of storage and no possibility to upload videos. In addition to that, your blog will look “cheap” and the address will look somewhat childish (e.g., YourBlog.WordPress.com), which diminishes your credibility. Another option is to spend ~$4/month on web hosting and domain name. .. and you’ll have no limitations. Plus, you’ll be able to use your own (professional) domain name which adds credibility and allows to turn your blog into something bigger. You have more theme options and what’s more, you can actually monetize your blog freely. Free blogs for: Someone who is not planning to blog more than 3 months, needs blog for some short-term project/event, wants to keep a closed diary (i.e. my training blog). Self-hosted blogs for: Ultimate goal is to monetize your blog. Earn popularity. Grow traffic. Make it brandable. If you decided to create a free blog, go to WordPress.com and sign up. 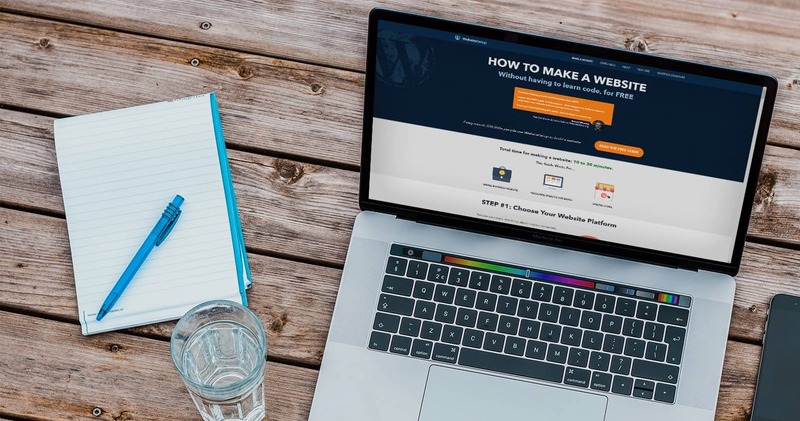 If you decided to create a self-hosted blog using WordPress, keep reading – things get exciting (hint: choosing a domain name and web host). Web Hosting is the service that keeps your blog accessible for everyone. It stores all the files, images and content that your blog has and displays it to the visitors. If you don’t have a web host, you won’t be able to set up a blog for others to see nor will you be able to use your own domain name. Choosing your host is one of the most important aspect of creating your blog. Many cheap hosts also overuse servers to cut their costs—and that leads to your site potentially not working just because many people are visiting some other site. Only some cheaper hosts control the resources well, so that your website always works right. Disclosure: Because I’ve used Bluehost and found their hosting great, all links to Bluehost are referral links. I’ll earn a commission if you make a purchase and you’ll get a discounted price. This is how I keep WebsiteSetup.org up and running. They’ve been around since 2004 and they’ve millions of customers. They’re only $2.95/mo for WebsiteSetup.org visitors + they throw in a FREE domain name. Of course, you don’t need to use Bluehost if you don’t want to. Feel free to use any other web hosting provider that is suitable with WordPress, reliable, secure and easy to manage (i.e. 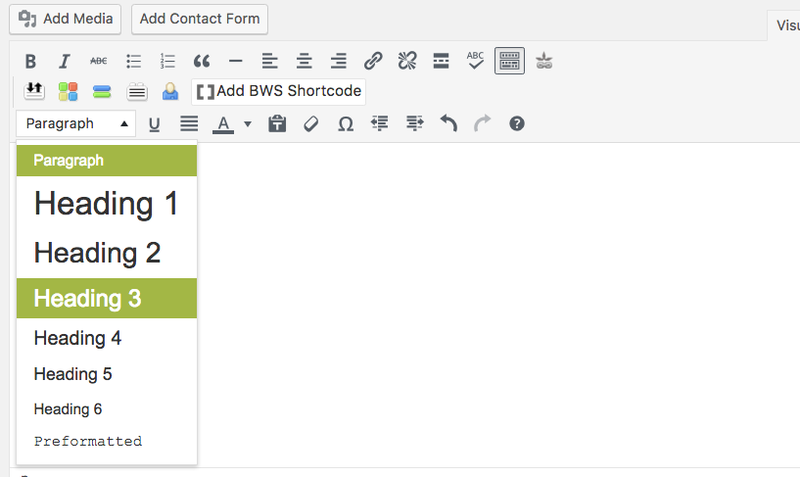 one-click-install for WordPress). Once you’re in Bluehost, you’ll be able to choose a domain name. It’s your “first impression” to blog visitors. With that in mind, you should put some thought into your domain name, but not too much. 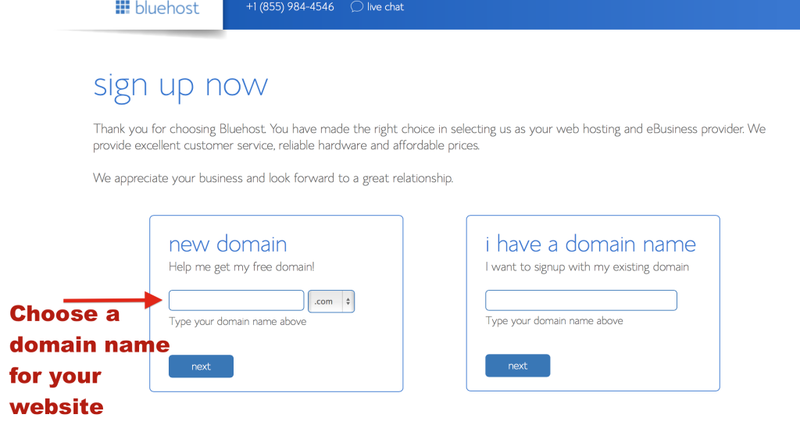 Have you set up your domain name and hosting with Bluehost yet? Okay, good. 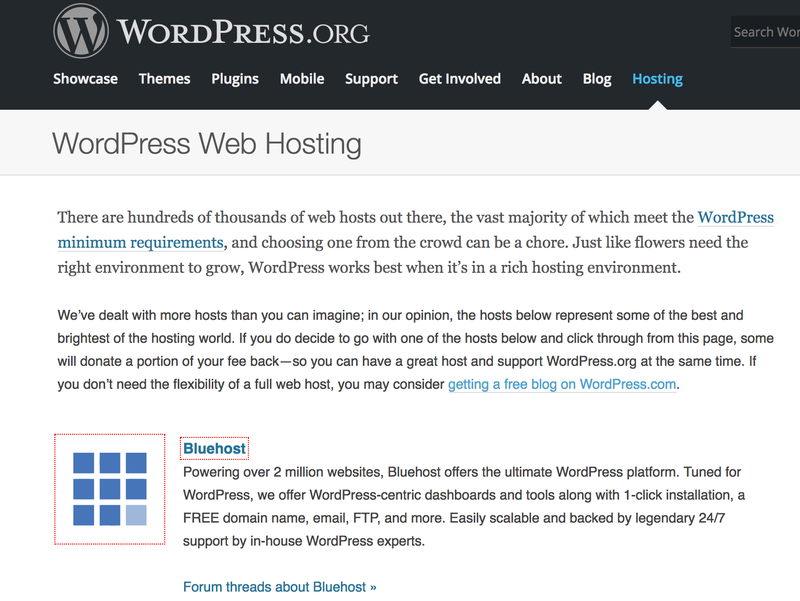 If you need more help installing WordPress on Bluehost, I’ve explained it here (in step-by-step format): How to Install WordPress Blog on Bluehost. To learn more about each one of these (and see screenshots) check out this tutorial from Karol. 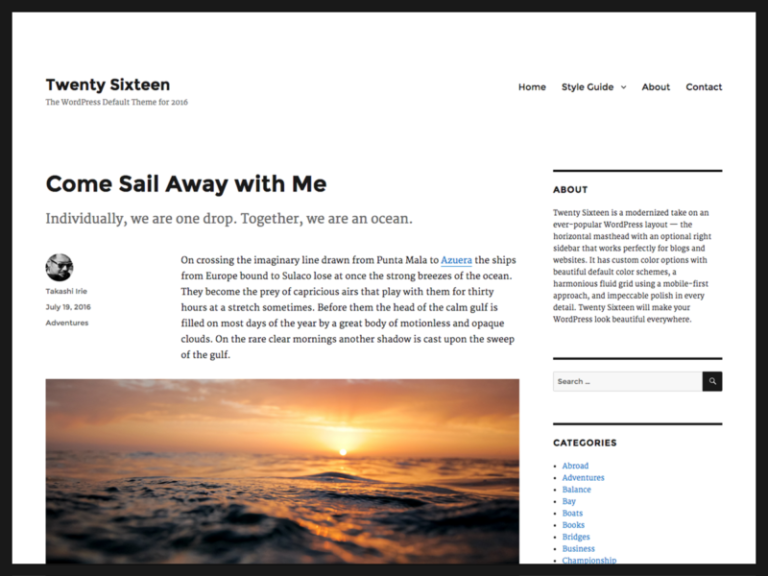 Choosing your new WordPress blog design is the most fun step. P.S. Here are my 30 favourite (free) WordPress themes. 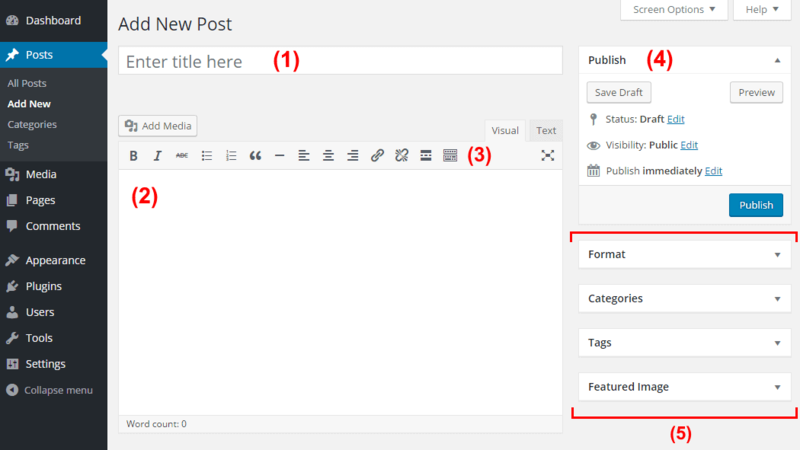 Additional Fine-tuning Tools: Update your blog post and categorize it (you can learn more about WordPress categories and tags here). Make your content comprehensive, interesting and helpful. Turning a blog into a profitable business is doable if there’s enough traffic. Traffic = customers and money. To make things easier for you, I wrote a super in-depth article here: How to Increase Blog Traffic for FREE. It’s long, but then again, I go into a LOT in detail.